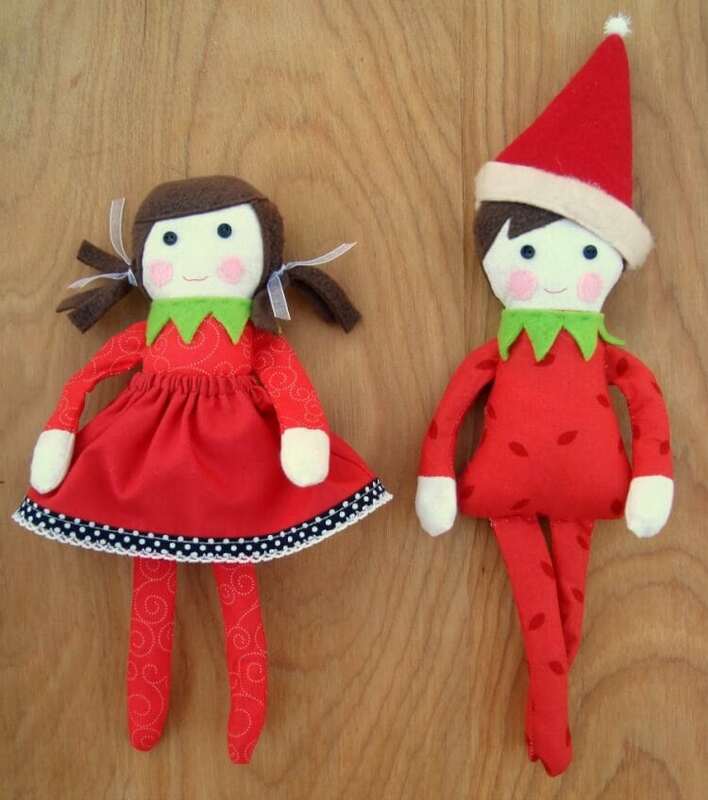 Patchwork Posse shared this adorable free Elf on a Shelf doll pattern. These are just too cute! 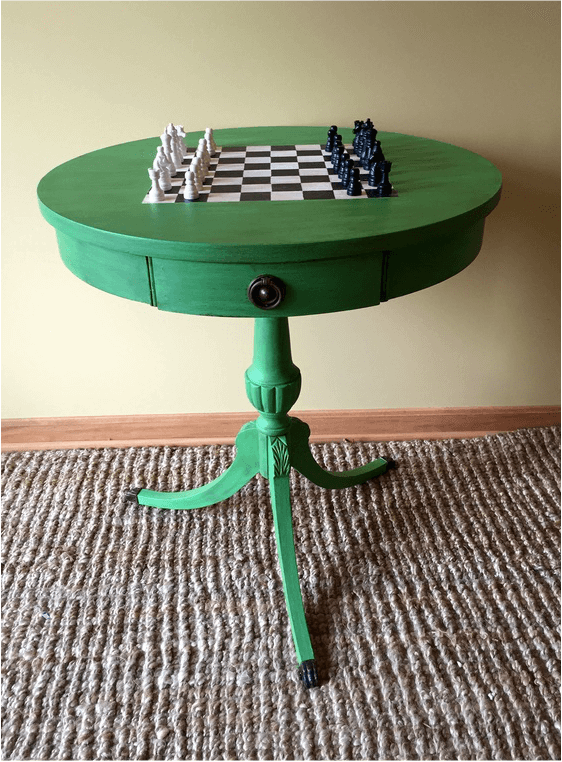 My 7-year-old has recently become enamored with the game of chess, and I bet he would love to have a chess table like this one from Providence Hill in our living room! 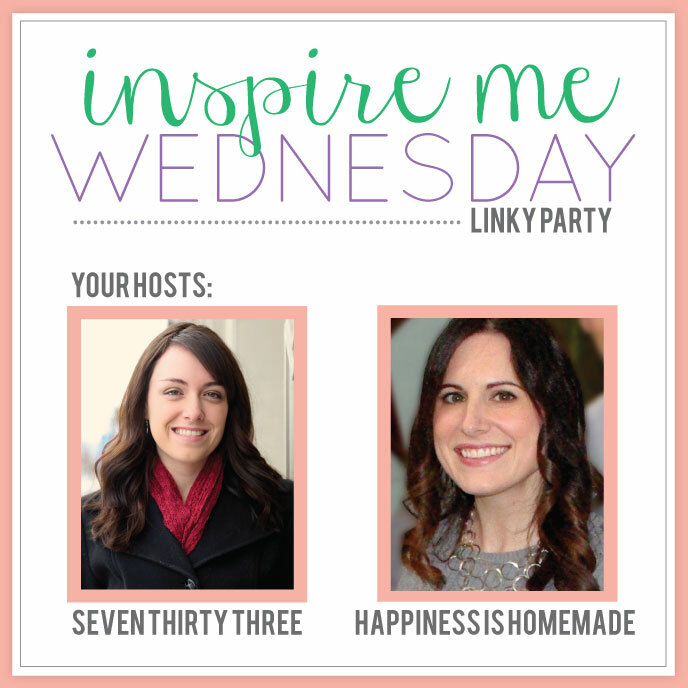 I couldn’t narrow it down to only three links this week. These last two links are both delicious cranberry desserts, and they both look incredible! I couldn’t choose just one! 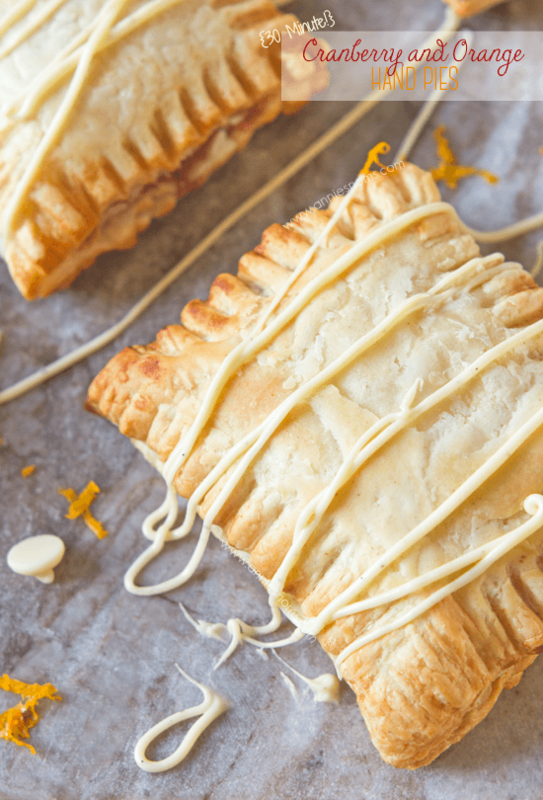 These cranberry orange hand pies by Annie’s Noms can be made in just 30 minutes! Cranberry + Cheesecake. 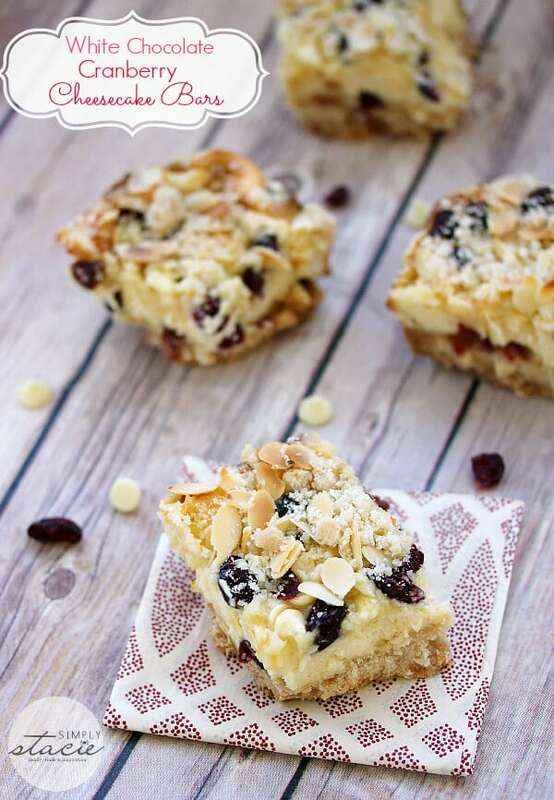 Oh, Simply Stacie, you had me at hello with these white chocolate cranberry cheesecake bars!